Rigid geared headstock with automatic speed change. Fine surface finish of machined work piece. 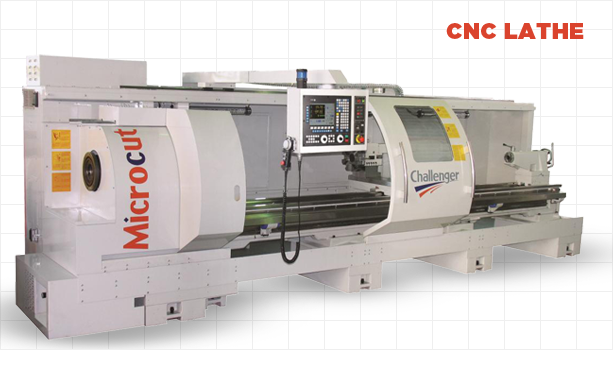 Copyright 2014 Challenger Machine Tools LLC. All Rights Reserved.